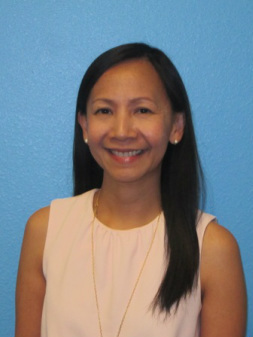 Dr. Charissa PeBenito is a developmental/behavioral pediatrician who completed her residency training in pediatrics at the Brookdale University Hospital and Medical Center New York in 2000. She completed her fellowship training in Developmental Pediatrics at the New York University School of Medicine in 2003. She is board certified in Developmental and Behavioral Pediatrics as well as General Pediatrics. She was on staff at the Choctaw Nation Health Care Center in Oklahoma prior to joining Melmed Center in 2008. Her interest is in helping children with autism, developmental delays, learning difficulties and ADHD. In general, She enjoys working with all ages up until adulthood. Dr. PeBenito loves to travel, read and play tennis, and spend time with her daughter.